Mathway: this math solver covers basic algebra to advanced calculus problems. 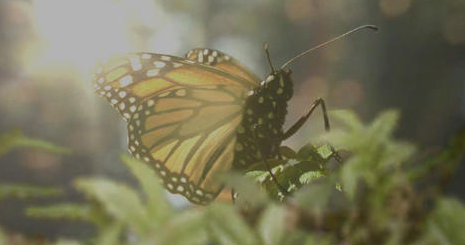 You can type or capture problems with your phone’s camera. Answers are provided free of charge but step by step instructions are available as a subscription. 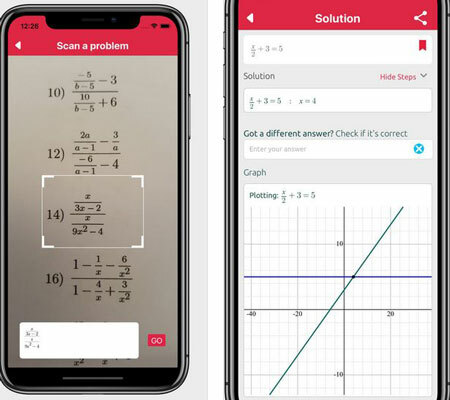 Photomath: another app that lets you scan problems to have them solved on your phone. It supports integers, fractions, decimal numbers, quadratic equations, derivatives, integrals, and graphs. It can handle handwritten problems too. 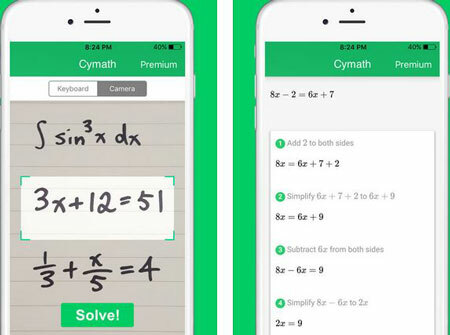 Cymath: a smart math problem solver that lets you snap a photo of your problem to have it solved. 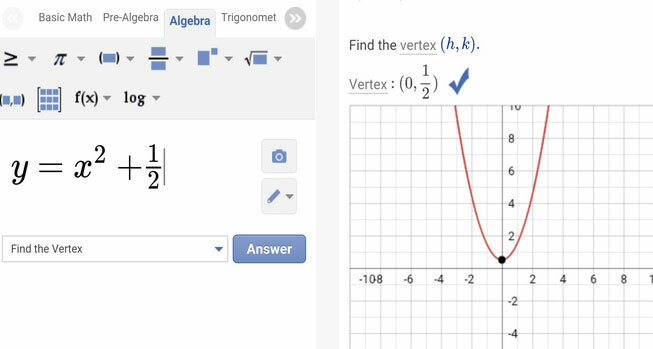 You can also enter problems using the math keyboard. Steps are shown, so you learn how to solve future equations. 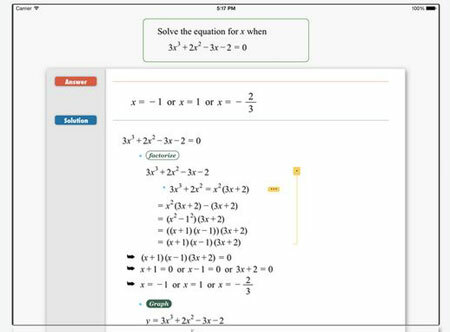 Socratic: a homework helper and math solver that lets you take a photo of your homework to get instant explanations and step by step help. 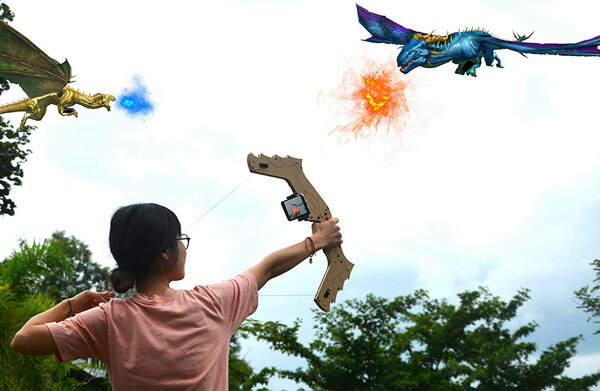 It uses AI to figure out what you are trying to learn. FX Calculus Problem Solver: this Calculus solver covers differentiation, integrals, limit, matrix, and many other problems. It comes with over 1000 sample math problems. Symbolab: serves as you private tutor and can solve integrals, derivatives, equations, and limits. It comes with functions, trigonometry, inequality, and other useful calculators. 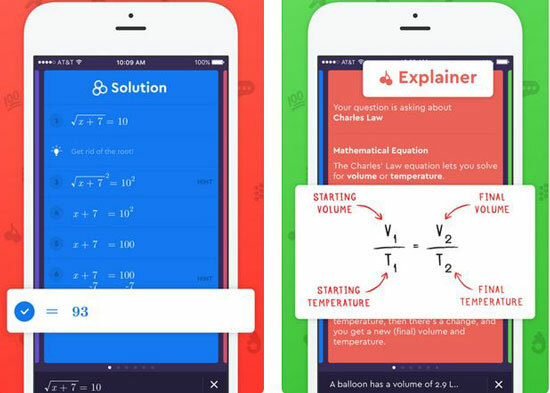 Have you found smarter math solvers for iOS? Please share them here.